$53.16 each List: $75.95, You Save: $22.79! We know you've been waiting for us to create a practice pad stand just for you - well your time has come. 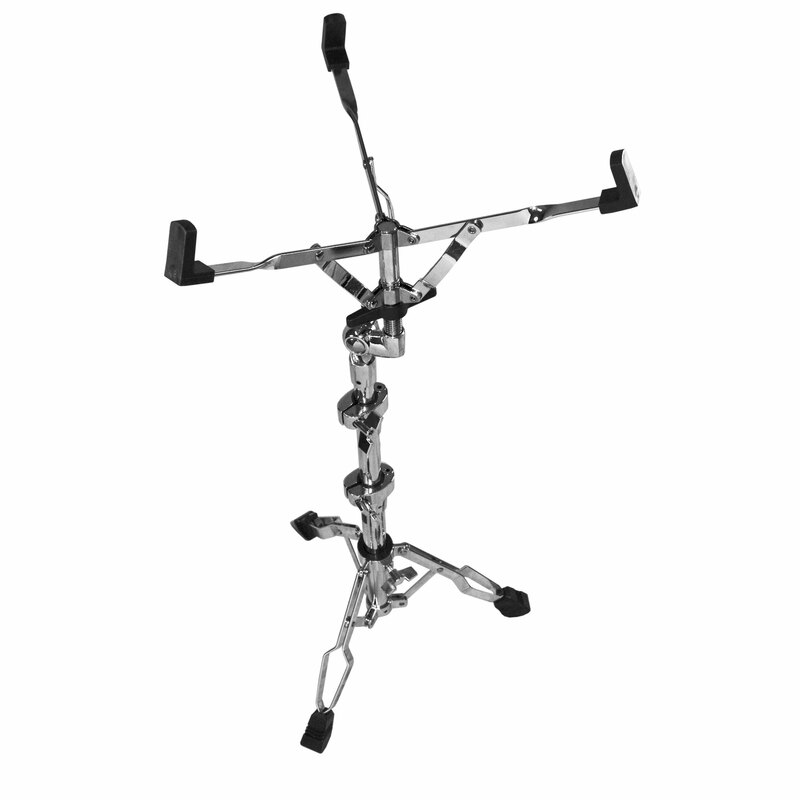 Our APPS2 Practice Pad Stand is fully height adjustable that's great for young players all the way up to adults! 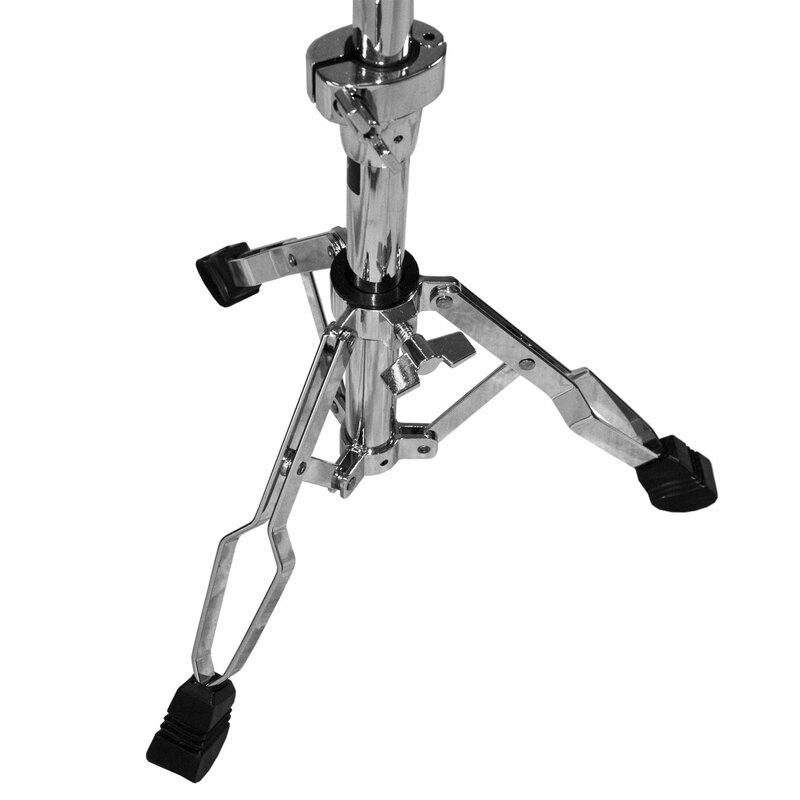 Our stand holds any pad up to 12" in diameter, and is quite compact and lightweight.